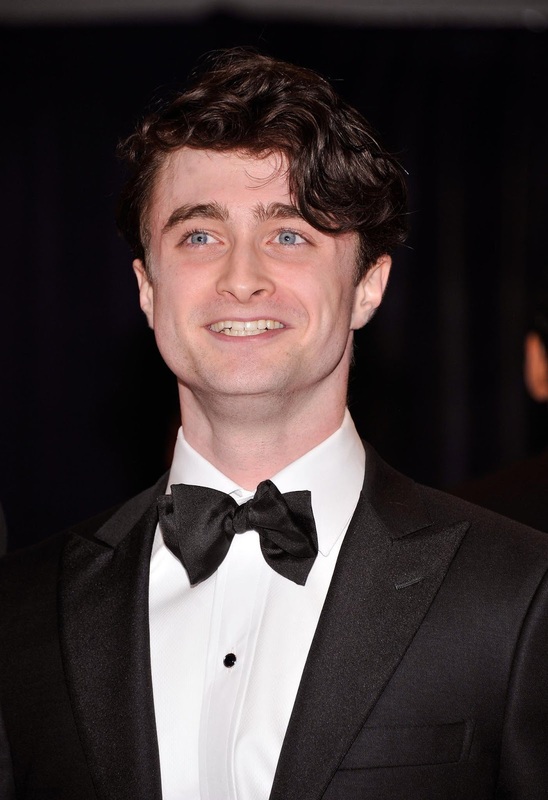 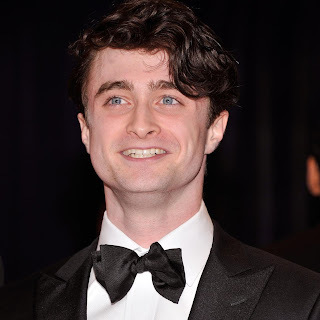 Yesterday Daniel attended the 98th annual White House Correspondents' Association dinner at the Washington Hilton in Washington, DC. 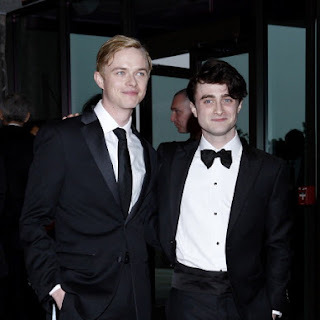 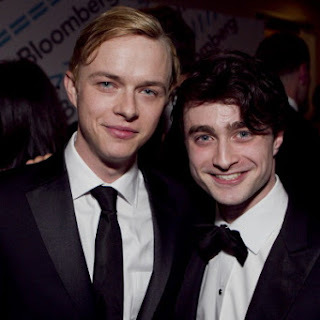 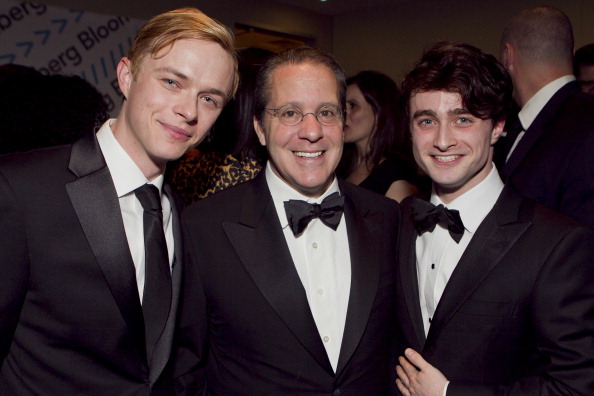 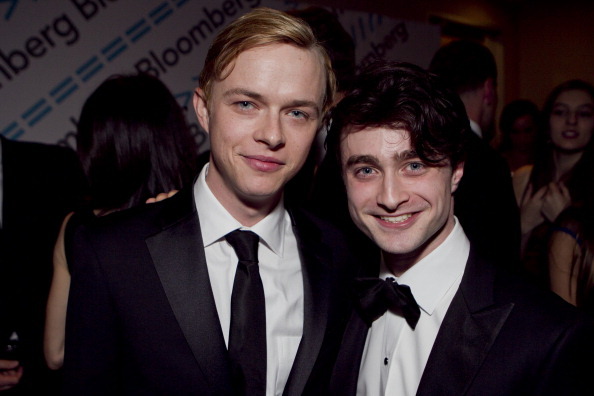 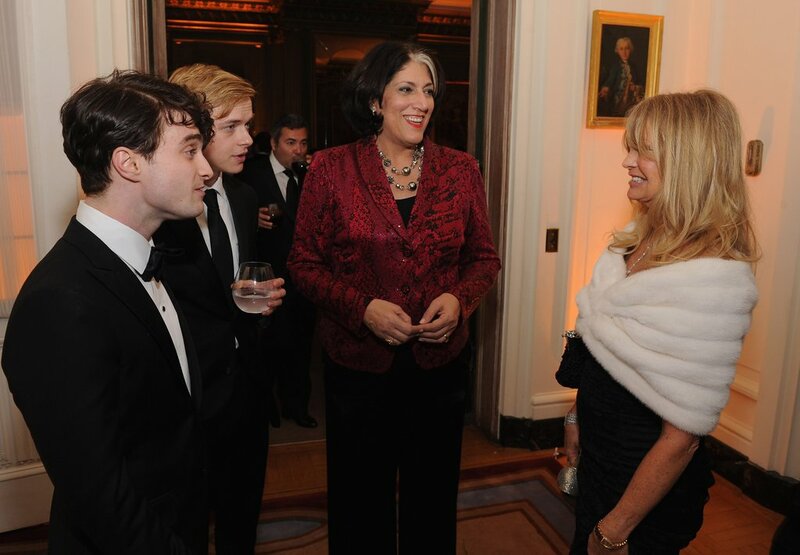 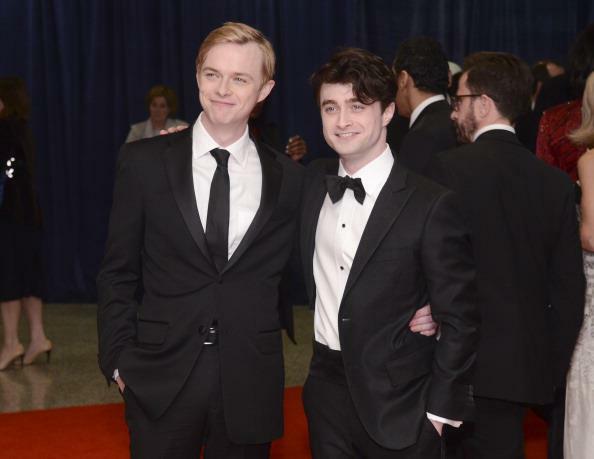 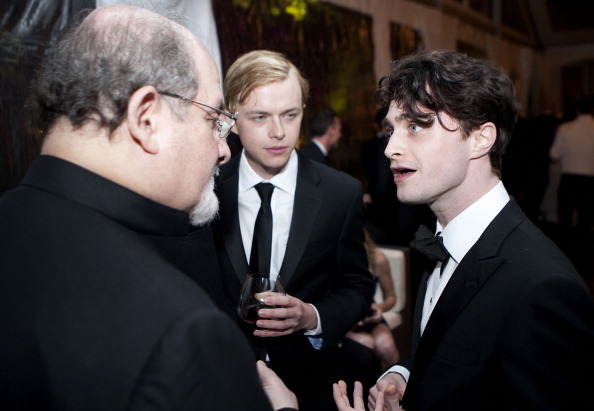 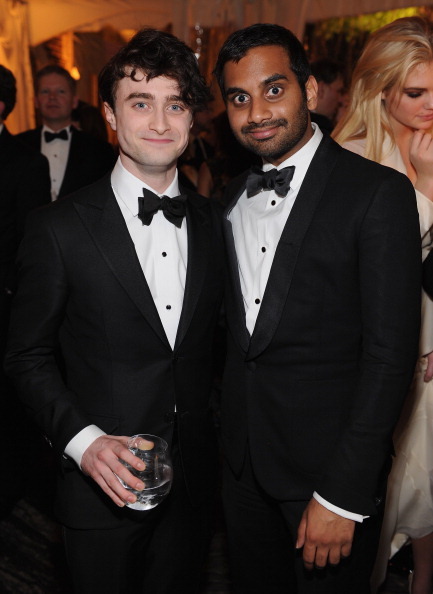 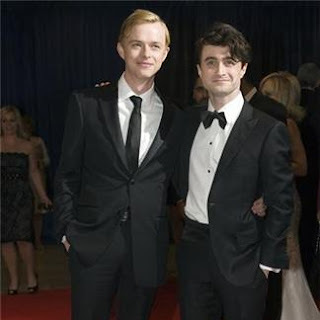 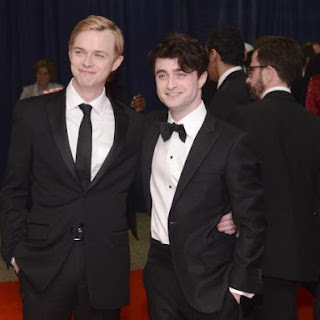 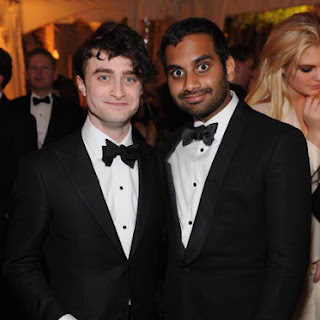 Co-star Dane DeHaan from Kill Your Darlings was also invited and joined Dan on the red carpet. 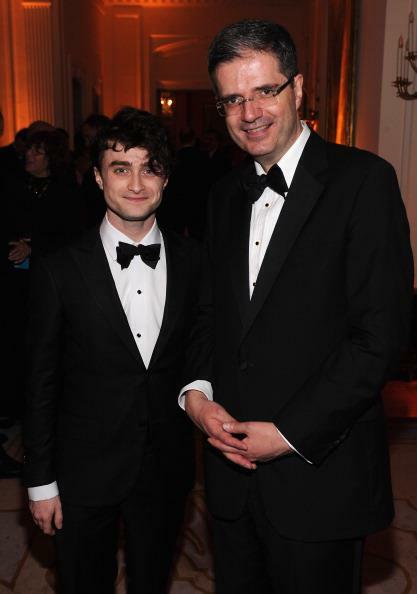 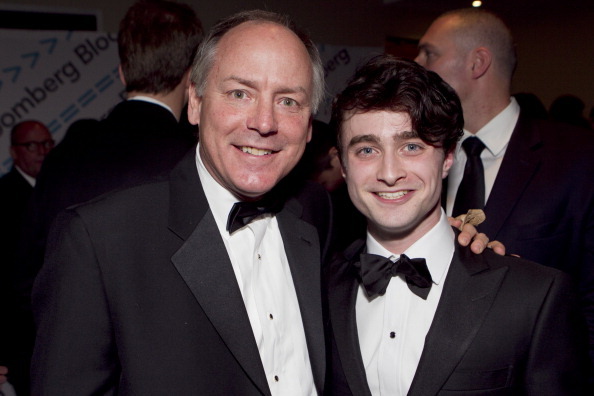 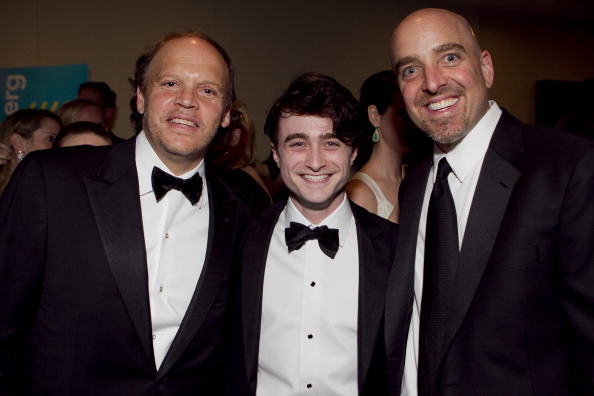 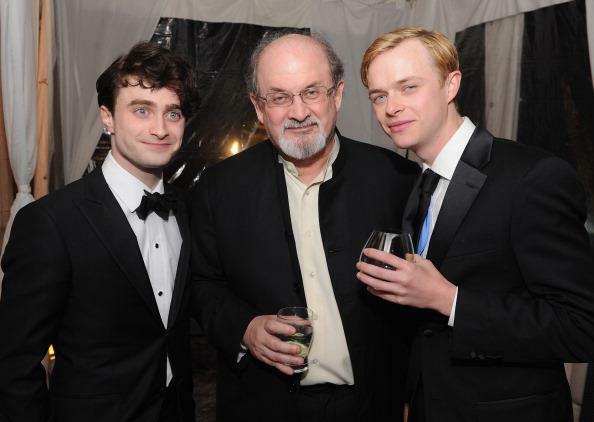 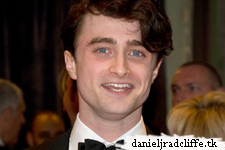 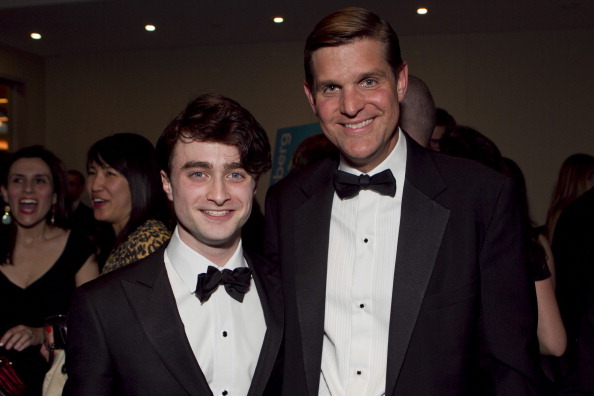 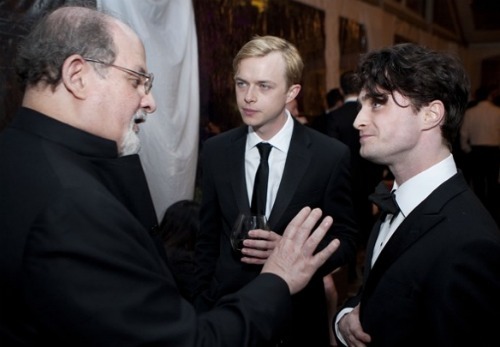 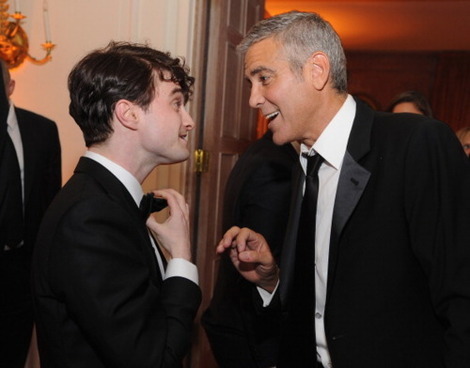 Photos from the after party where Daniel also talked to George Clooney are also added below.